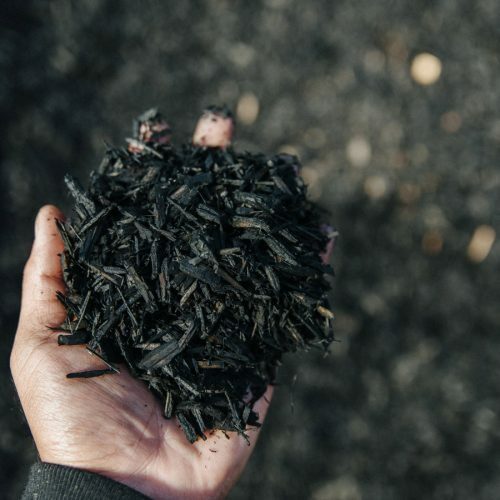 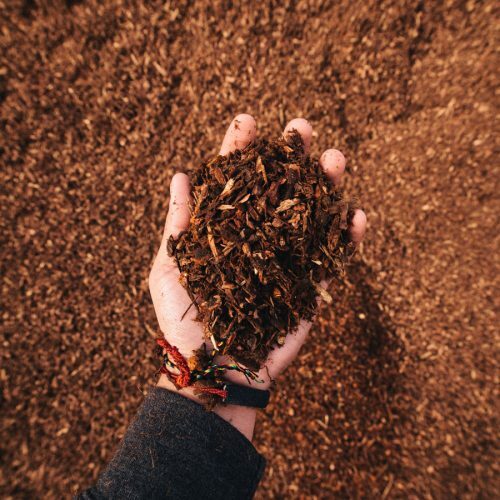 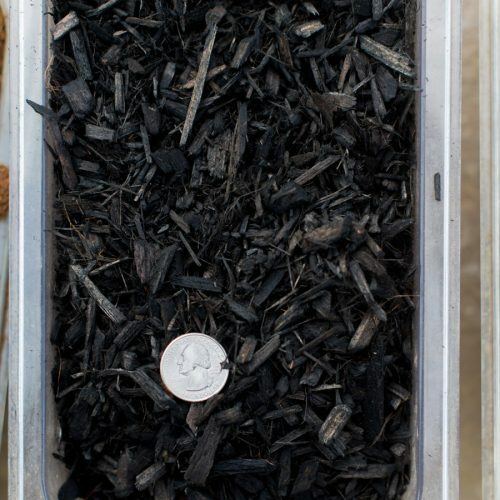 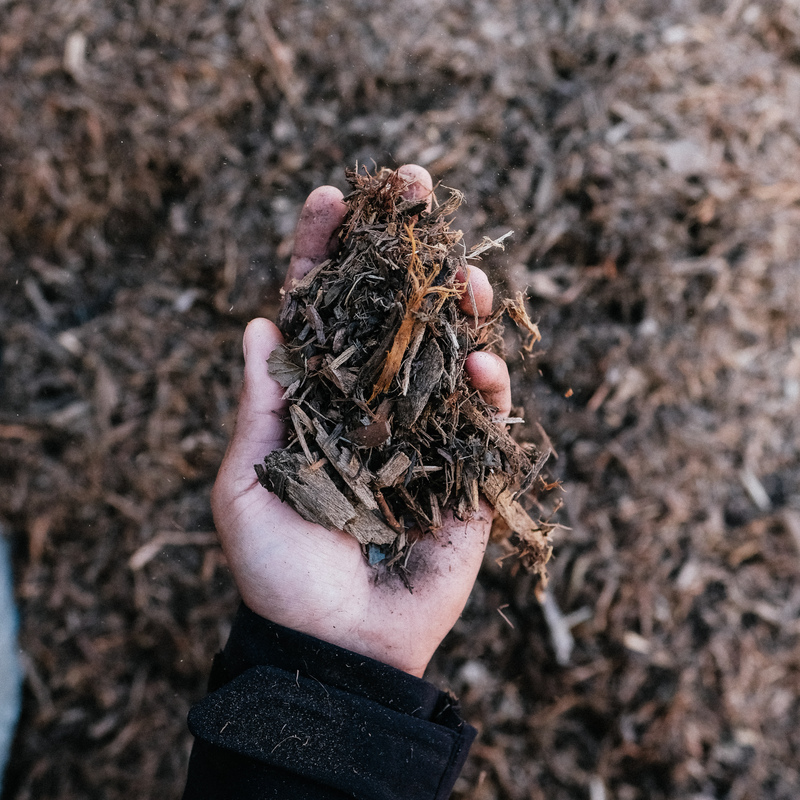 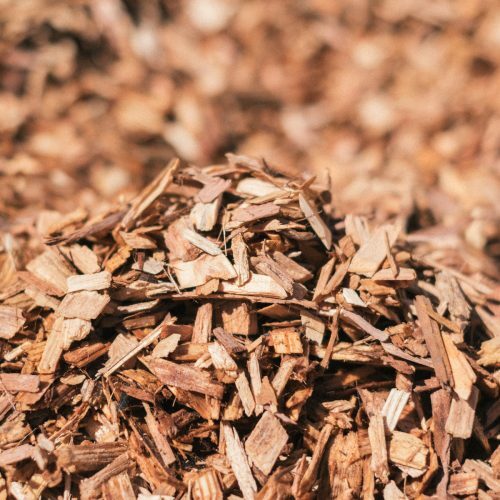 Arbor Mulch is made from tree trimmings that typically consists of pine, alder, fir, poplar, redwood, and acacia trees. 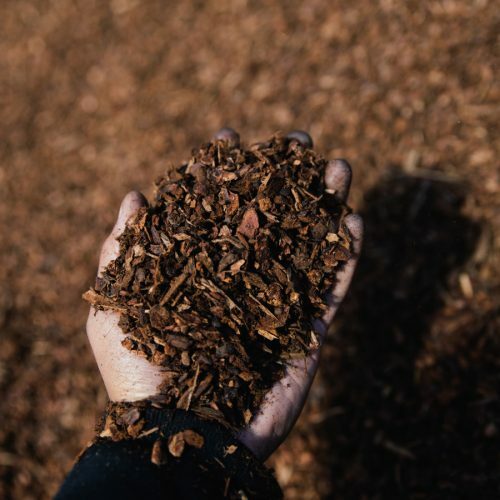 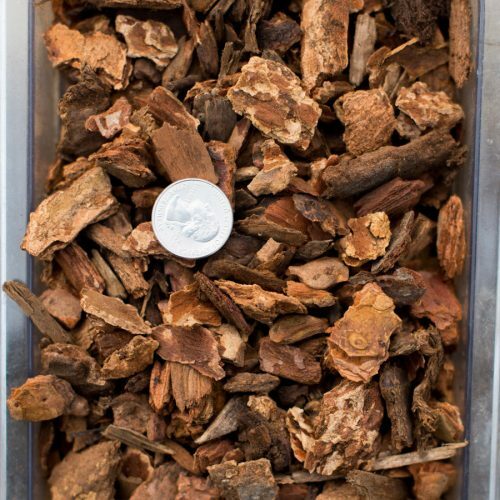 These woods are fed into an industrial tub grinder to create usable mulch pieces. 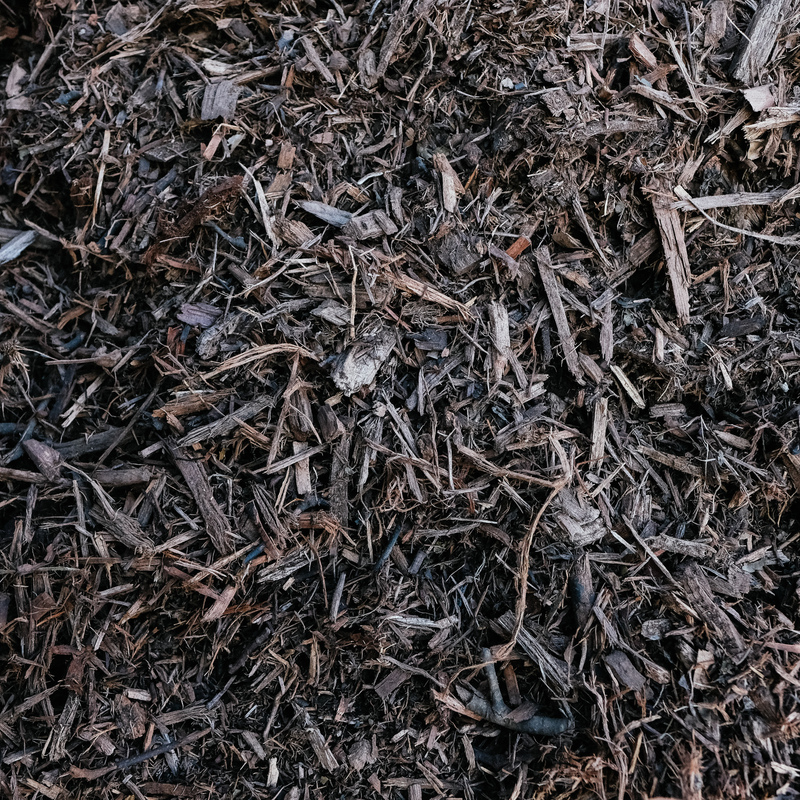 Top dress with 2-3 inches of Arbor Mulch for an inexpensive solution for moisture retention, weed control, and erosion. 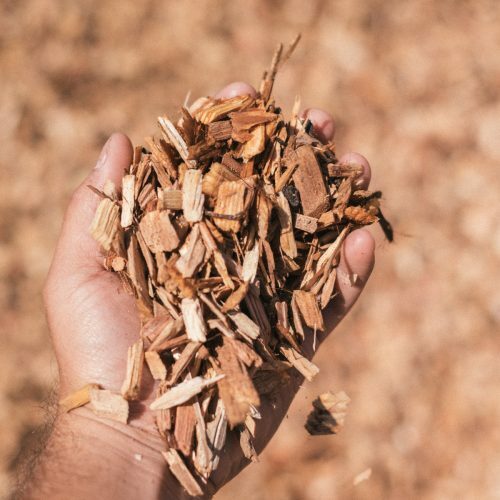 It’s particularly effective in hillside applications with high winds. 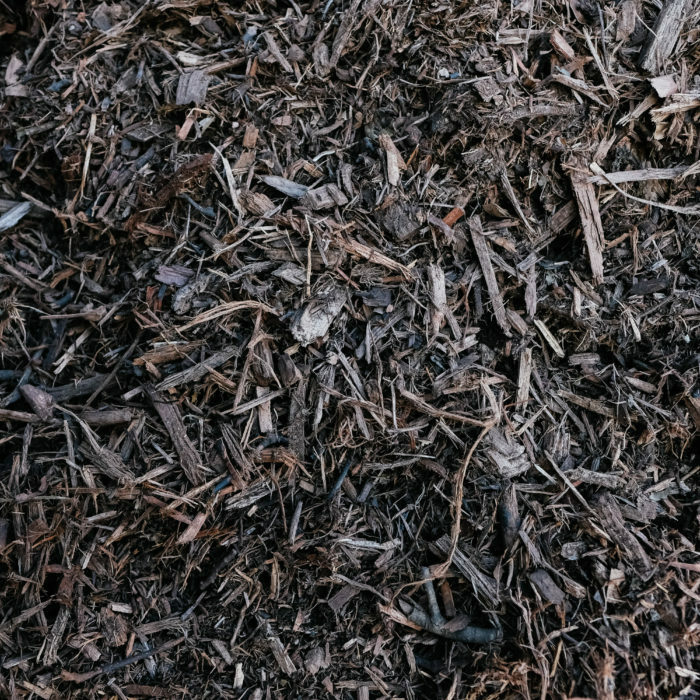 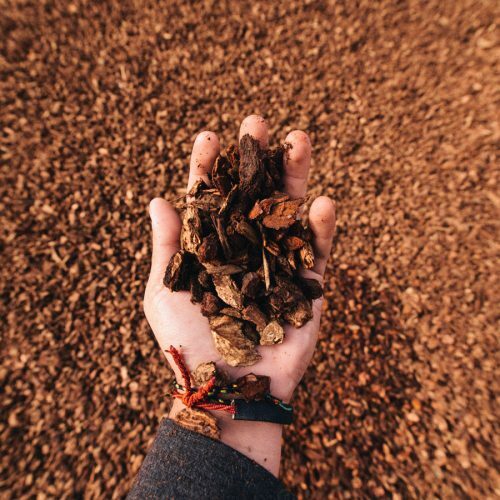 Arbor Mulch has a natural forest floor appearance and the fines present in the material make it a comfortable, compacted walking surface.